Yemane received his MFA in film directing from the UCLA School of Theatre, Film & Television and his B.S. and B.A. from Moorhead State University. Yemane Demissie teaches film, television and documentary production, writing and cinema studies classes at NYU’s Maurice Kanbar Institute of Film & Television. Prior to his move to New York, Yemane taught writing, directing and producing classes at the USC School of Cinematic Arts and UCLA Extension. 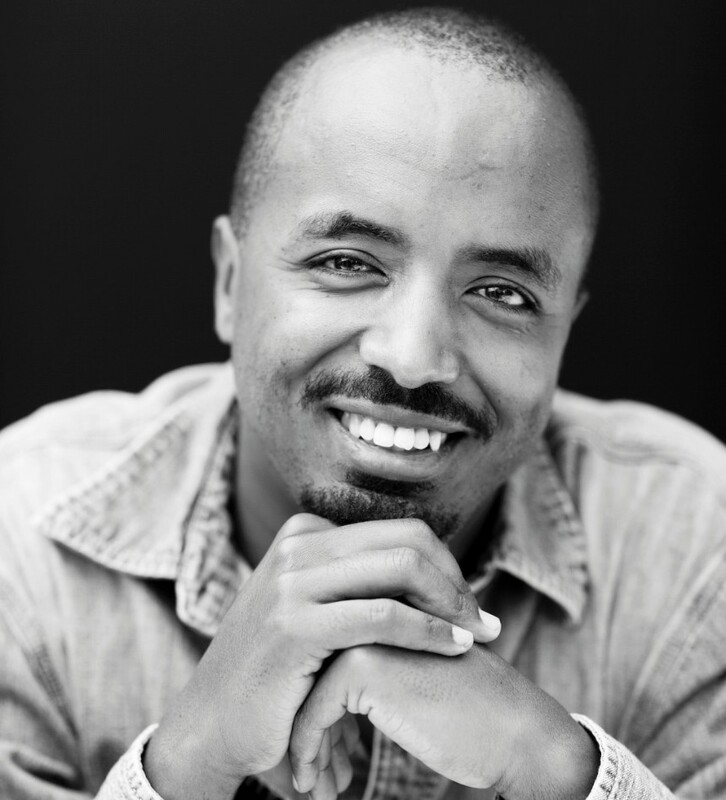 An independent writer, producer, and director, Yemane has received numerous national and international grants and fellowships for his work including the John Simon Guggenheim Fellowship, the Locarno Film Festival Production Grant, the AFI Filmmaker's Grant, the Fonds Sud Writing Grant, and the California Arts Council Artists Fellowship. Yemane recently completed two films: "Dead Weight," a narrative feature that he directed, edited, and produced "Twilight Revelations: Episodes in the Life & Times of Emperor Haile Selassie," a one-hour documentary that he produced and directed for a seven-part series entitled "Great Africans." The series was produced by MNET, a South African broadcaster that airs programming in numerous African countries. His first narrative feature, "Tumult" screened at over forty international film festivals including London, Hamptons, Rotterdam, AFI, FESPACO, Seattle, Midnight Sun, Milan, and Mannheim-Heidelberg Film Festivals and was released theatrically in the United States, Canada, the United Kingdom and Germany. "Tumult" was a Best Picture nominee at M-NET’s All Africa Film Awards and a First Place winner at NBPC’s (PBS) Prized Pieces Film & Video Competition.